This intro-video consists of a 3D close-up view of the Axon Mote. Viewing it full screen recommended. 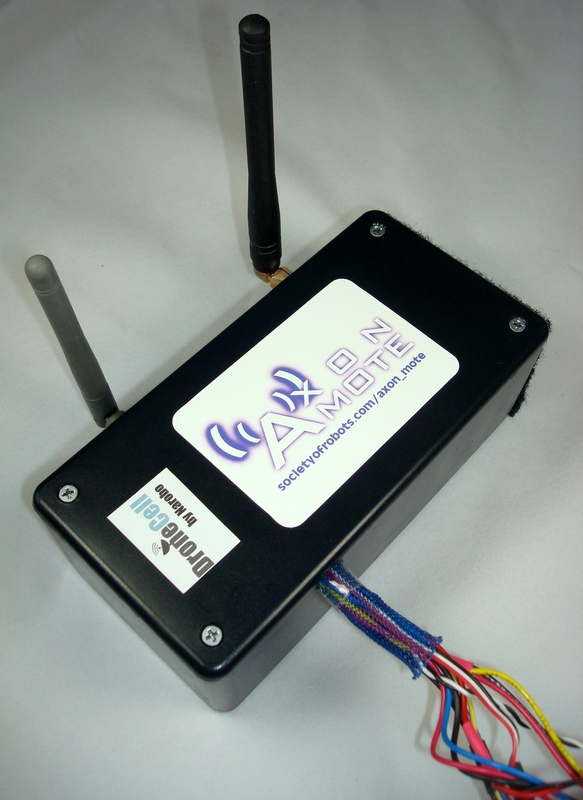 The Axon Mote was sent into space as a sensor measurement and data logging device. 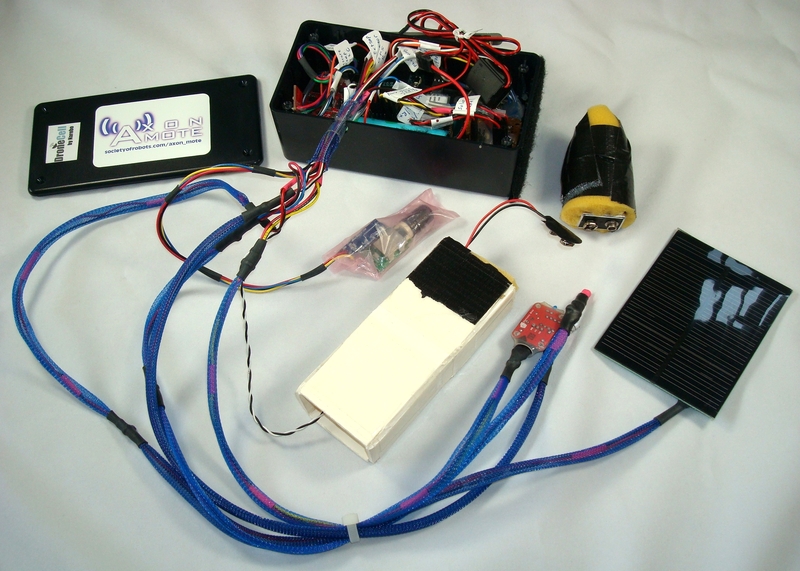 Receiving power from a solar panel, it interfaced with a suite of sensors and recorded data to memory. 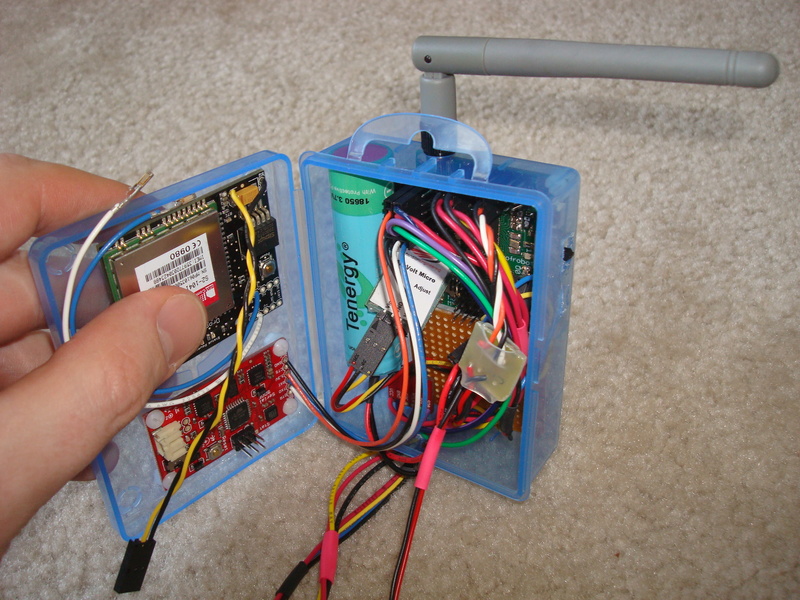 It text-messaged GPS coordinates using a DroneCell. During testing, it also survived a freezer and a vacuum chamber - without a hiccup. A demonstration video on controlling a wireless tank like robot using two Motes and a laptop. 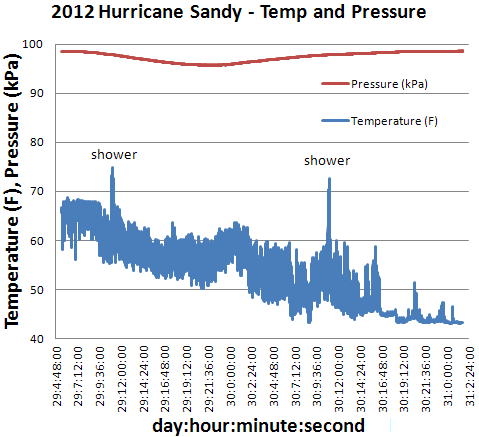 We used the Axon Mote to measure the Frankenstorm hurricane, Hurricane Sandy. 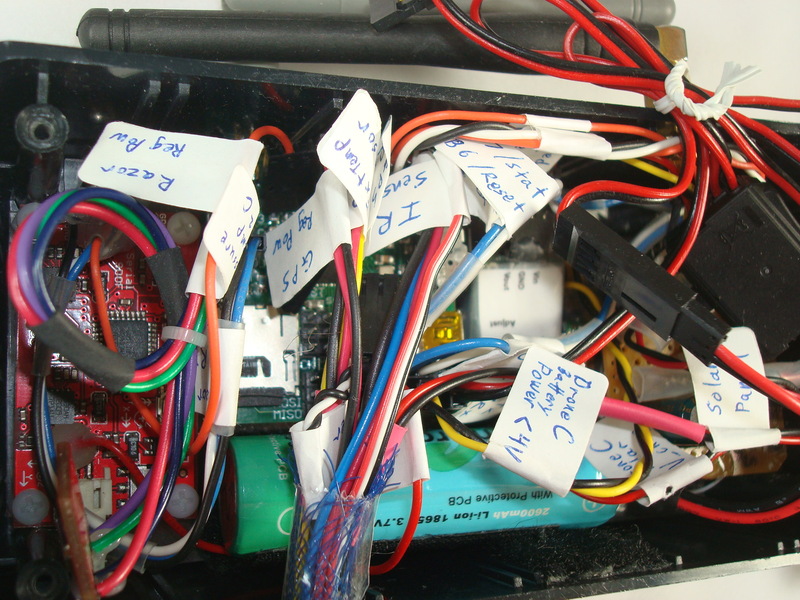 We collected temperature and pressure data every 5 seconds for three days, storing that data to a uSD card. A simple two-wheeled robot is wirelessly controlled to annoy a cat. 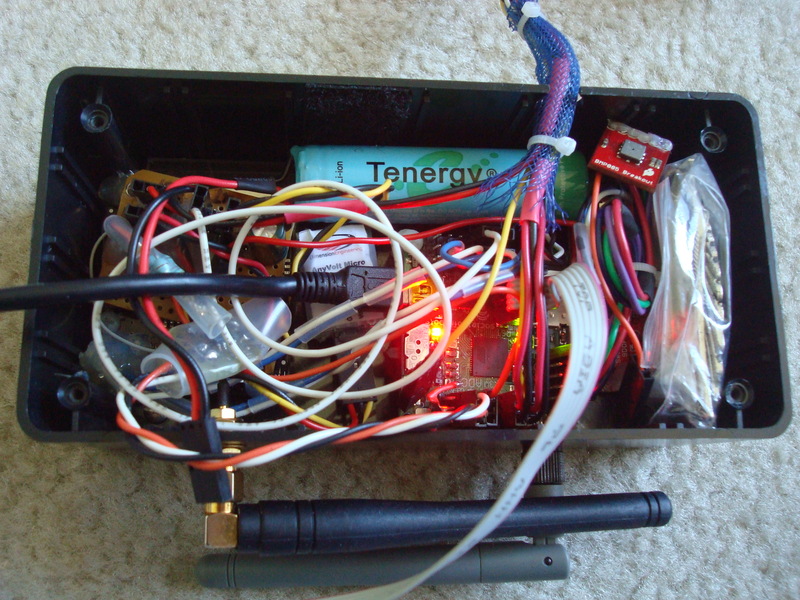 Power an Axon Mote using a solar (or any) cell phone charger in seconds. No need to buy a battery.